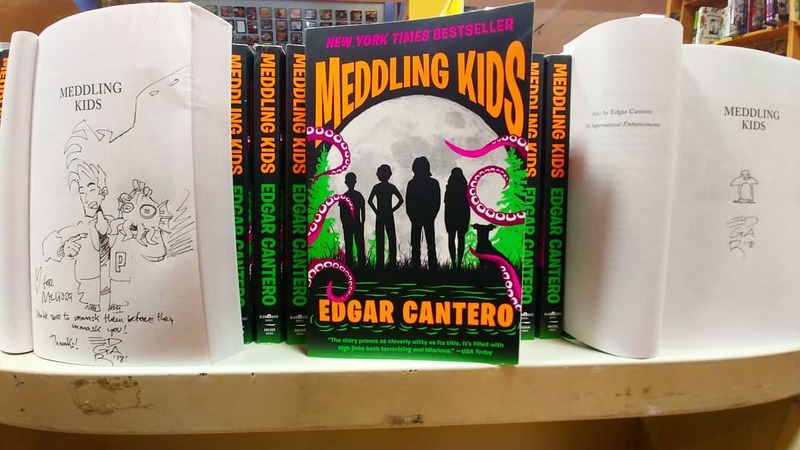 Just a few words in the aftermath of the Meddling Tour: THANK YOU. To the stores, to my hosts, and to every fan who came by. It was amazing to meet you. I am oozing endorphines. 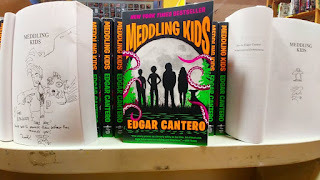 To those who couldn't make it, there should be at least a few doodled paperbacks of Meddling Kids available in Subtext, Boswell and Bookpeople. To those in other cities: stay tuned.